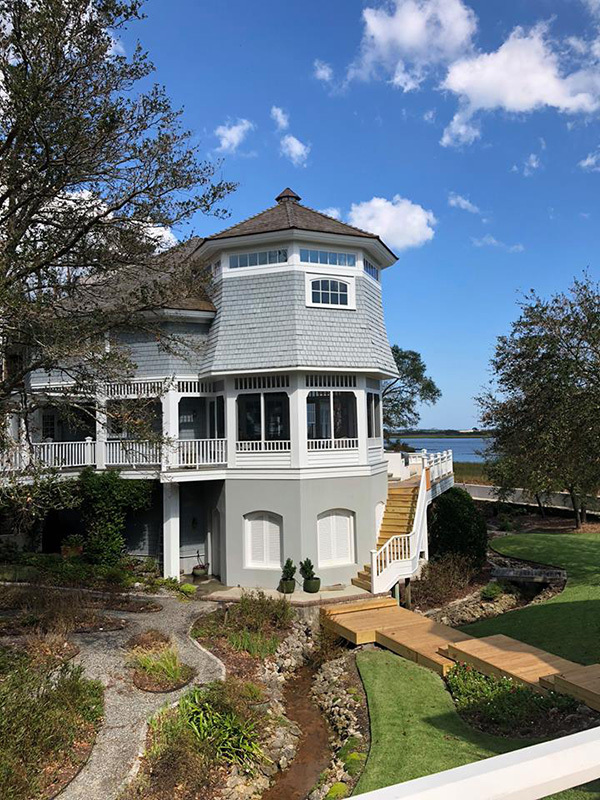 Aztec Painting has been in business since 2004, we strive to deliver the best customer service you’ll find in Wilmington and the surrounding area. The Aztec Painting, Inc. crew works hard every day to be the most trustworthy, clean, professional and skilled group of painters you’ll meet. For both residential and commercial projects, we solve problems and get the job done in a timely manner. We approach every interior job according to our customers’ needs. We want to minimize our impact to the homeowner’s lifestyle throughout the course of the painting job. We ensure that there are no paint spills by thoroughly covering floors, baseboards, furniture, and countertops. We take care in moving furniture and belongings to protect them, then return them to their proper placement. Our staff is always friendly and communicative to ensure your comfort and a quality paint job. Business is all about professionalism and that can be a difficult quality to come by, but you expect nothing less from your paint service. Aztec Painting, Inc. brings that trustworthy, professional attitude to every job we work on. You will see proof of this in everything from our prep work, detailed paint job and post-paint clean up to our communication and time management. You can trust Aztec Painting, Inc. to complete your project with integrity and value. In addition, we never sub work out and can accomplish jobs of all sizes. 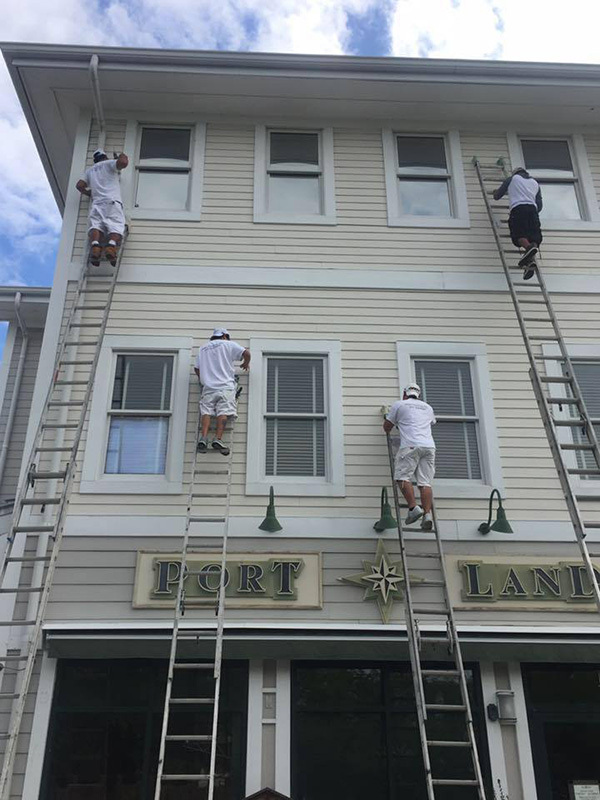 Sam Matus and his crew at Aztec painting were professional from the start of the process through the last stroke of the brush on the exterior of our home. 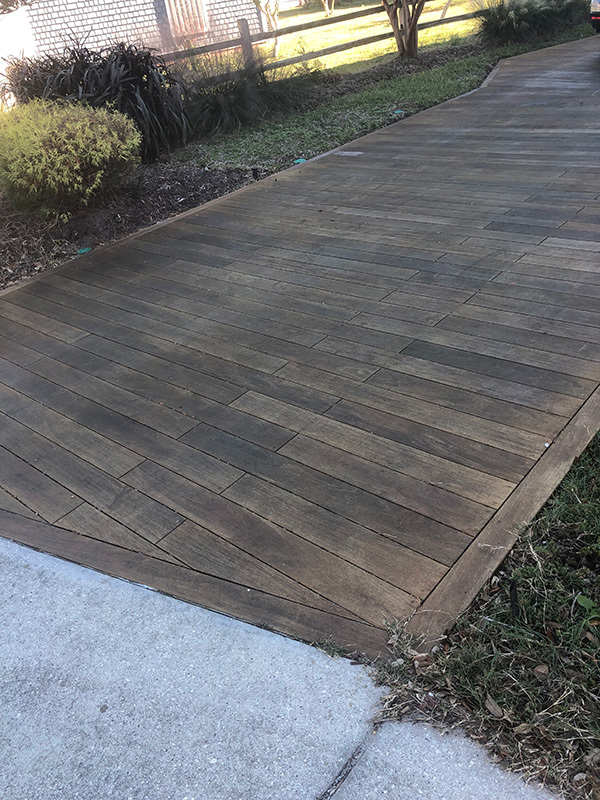 Their attention to detail on wood repair and surface prep was the best I have experienced and the crew was prompt and extremely neat. When they left at the end of the day you couldn’t tell that they were even at the house. I would not hesitate to use them again or to recommend them to others. They are first rate. I’m very pleased with the work that Aztec Painting did in repairing damage I received from hurricane Florence. I have nothing but praise and gratitude for Sam and his crew! Not only is their quality top notch, they are professional, polite and dependable. They recently completed painting the entire interior of our house. From the careful preparation beforehand to the precision during the painting to the cleanup afterward, we have been super impressed. We are so pleased with their work, we hope to use them to paint the exterior of our home as well. I would absolutely recommend Aztec Painting to anyone and have already! Sam and his crew came in one morning to paint several rooms in my mother’s townhouse. He knew she was anxious to get it on the market so he brought a large crew. They came right on time, were very professional, polite and meticulous in their work. We got three estimates and (Aztec was) fairly priced. They knocked the job out in one day! We were very pleased and would use them again and again. I cannot say enough about Aztec Painting. Sam and his team were courteous, professional, and exceeded my expectations with the quality of work they provided on my interior paint job. I have no reservations about recommending this company to family and friends.